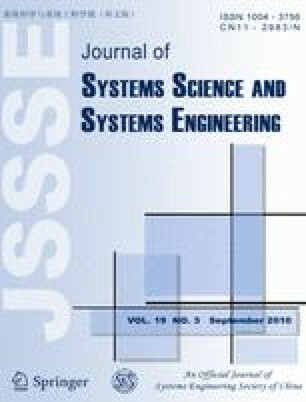 This paper posits the desirability of a shift towards a holistic approach over reductionist approaches in the understanding of complex phenomena encountered in science and engineering. An argument based on set theory is used to analyze three examples that illustrate the shortcomings of the reductionist approach. Using these cases as motivational points, a holistic approach to understand complex phenomena is proposed, whereby the human brain acts as a template to do so. Recognizing the need to maintain the transparency of the analysis provided by reductionism, a promising computational approach is offered by which the brain is used as a template for understanding complex phenomena. Some of the details of implementing this approach are also addressed. Jason Sherwin graduated in May 2010 as a Ph.D. in Aerospace Engineering from Georgia Institute of Technology. Before earning his M.S. in Aerospace Engineering, he completed a B.A. in Physics (with honors) from the University of Chicago. In the fall of 2010, he will continue his work on engineering applications of machine learning as research faculty at Columbia University’s Department of Biomedical Engineering. In 2009, he was a Nunn Security Fellow in the Center for International Strategy and Policy at the Sam Nunn School of International Affairs. He is an internationally published author with a growing catalog of articles and journal publications. He looks forward to continuing work on machine learning approaches to difficult problems in science and engineering. In particular, the holistic perspective discussed in this work will remain the driving influence.